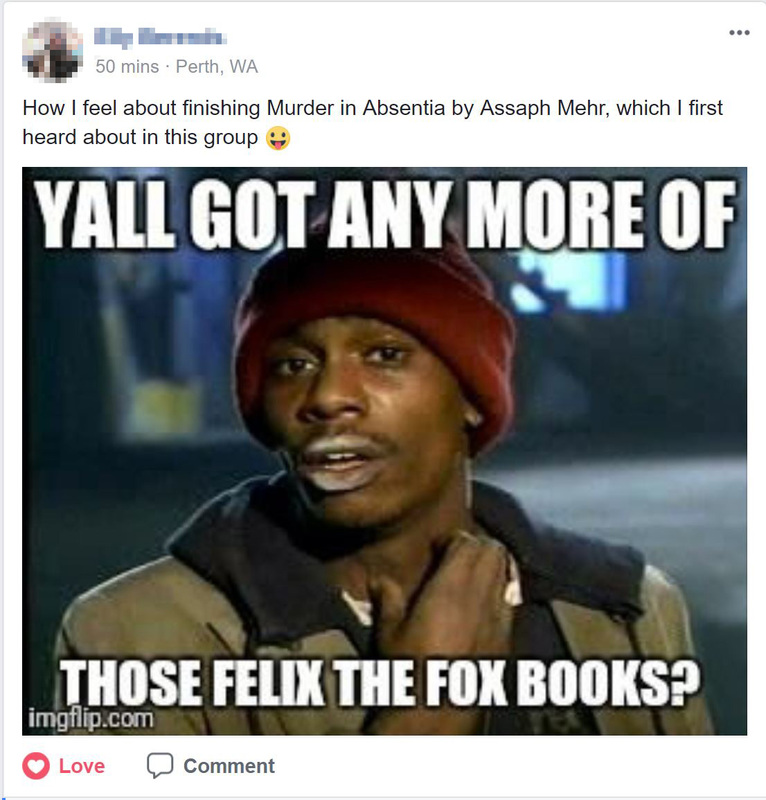 So… I was scrolling past the messages in one one my favourite Facebook groups – Grimdark Fiction Readers & Writers – when what should I see? Someone. Created a meme. About. MY. BOOK!! Many more to come, I hope! Oh this is great!! And I can’t wait for “In Numinia”!